We're dedicated to saving contractors and small business owners time and money. Craft Guard is all about meeting the insurance needs of today’s contractors, on-time and on-budget, all with the highest level of service. We know that your business requires options in regards to coverage, price, and payments. Many of our insurance products have saved clients hundreds, even thousands, of dollars per year. And we believe that you should have access to highly affordable insurance options delivered with great customer service. We know that a delay in receiving a certificate can make the difference in winning a bid. If you request a certificate from Craft Guard, you can move on to the other tasks that your day has in store for you assured that your request is handled promptly. We know that while having the insurance needs of your business met is an integral component of your business’ foundation, it is not always the first thing on your mind. Instead, let it be the first thing on our mind. Craft Guard has an astute understanding of our clients’ needs because we have a background in contracting. In 2006, we started serving the insurance needs of contractors because we felt as though our needs as a contractor were not sufficiently being met. Because of our background, we feel that we have an ability to know and serve our clients’ needs better than other insurance brokers. On top of all this, we truly care about the success of your business. Craft Guard recognizes that time is money, and we want to save you both. We know that you need to choose a source to serve your insurance needs. We would like the opportunity to earn your business, and we would like to become one of your trusted supporters. Our staff is standing by to help. Thank you for considering Craft Guard Insurance. 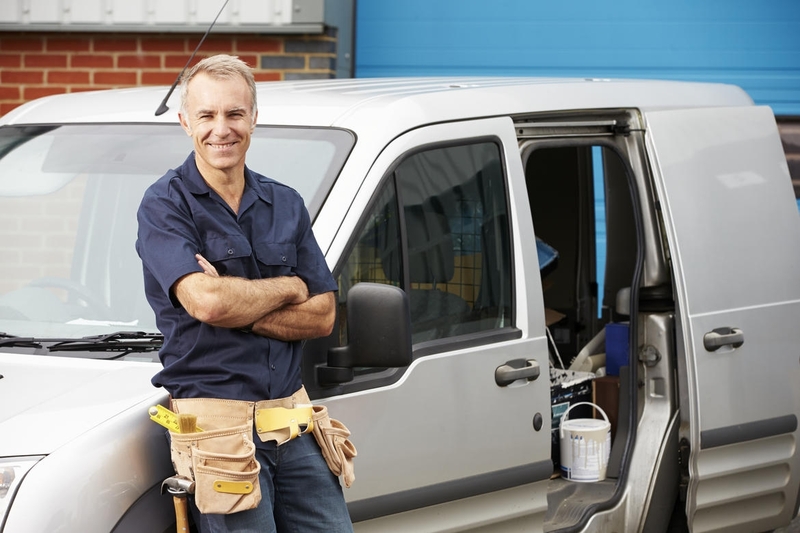 Craft Guard offers contractors general liability, workers compensation, commercial auto insurance and more. With unbeatable rates, robust coverage, professional service, and same-day certificates, there’s no reason to wait. Get a free quote today!